Home » sites » Archive by category "flyrods.org"
The flyrods.org site haven’t had much updates for a while, but I added some rods tonight and crossed a milestone: 2500 rods and models are now registered on the site! The process is manual for now, but I’ll open up for people to contribute to the site later this autumn. The rod that made it as number 2500 was Temple Fork Outfitters: Lefty Kreh Signature Series II, a #3 weight 7’6″ rod. 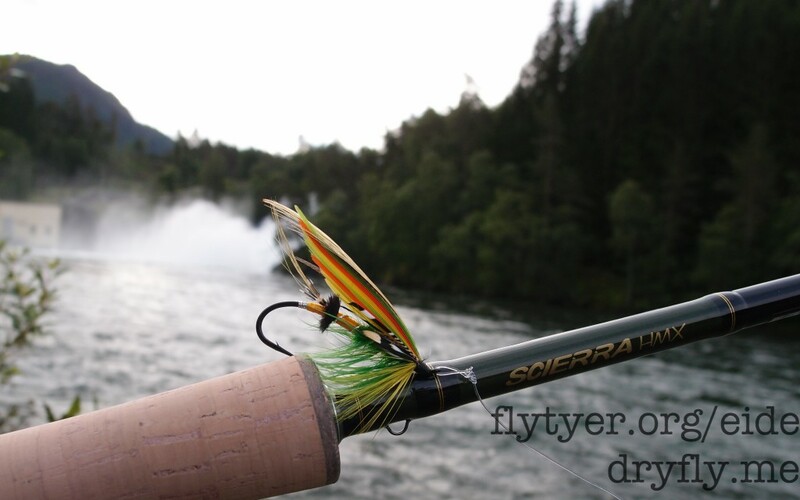 TFO, with the Lefty Kreh Finesse #0.5 weight, is now the lightest rod on the site with only 34 grams! Still not done with all the TFO rods, and I have some more companies to add, but that will come later. You can search and compare rods on the search page.